This wonderful 3bedroom plus office/den sits on a premium view lot. 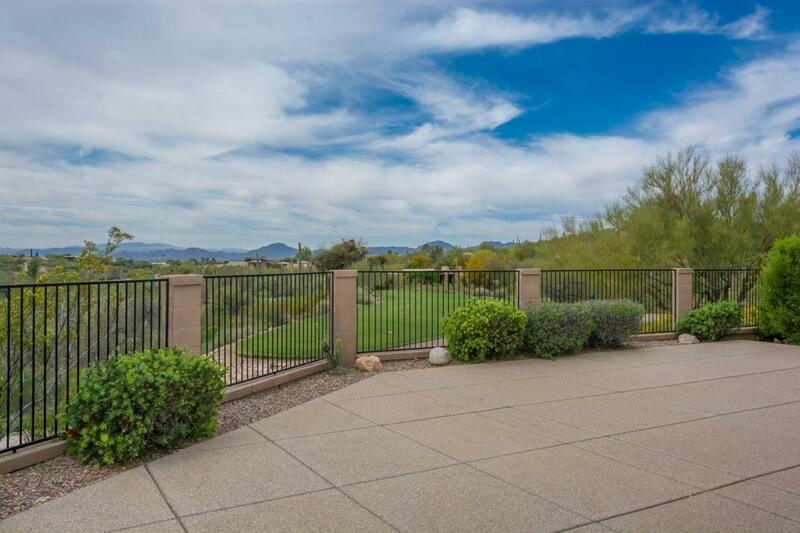 Excellent city and golf views from the oversized back yard. Original owners have added lots of upgrades, tile throughout the house, and is handicapped accessible. 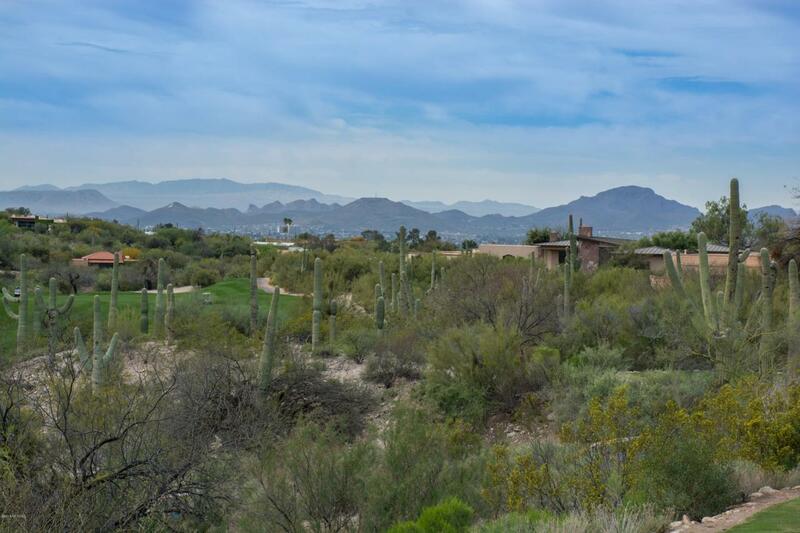 The family room has a wall of windows overlooking La Paloma golf course, city and mountain views. The spacious kitchen with granite counter tops and backsplash, is open to the dining area and family room which has an inviting gas fireplace. Master bedroom has an oversized walk in closet. 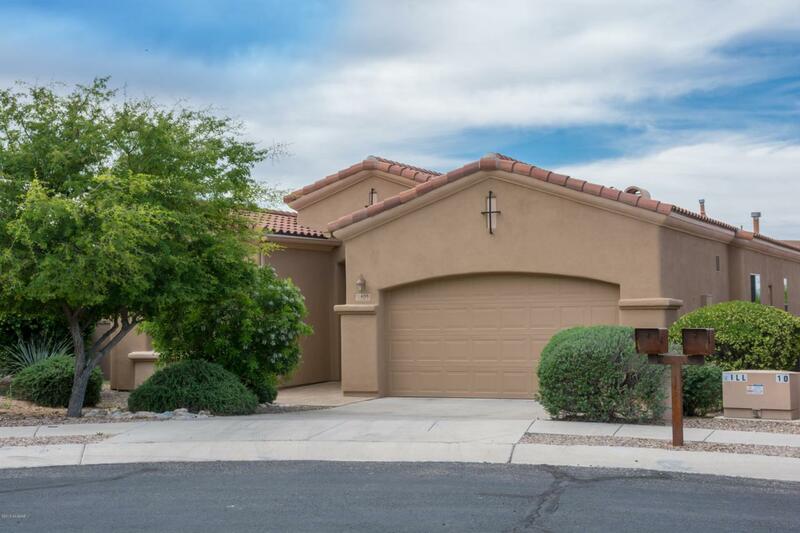 A fabulous turn-key Foothills location, manned gate, sidewalks, community pool and spa. 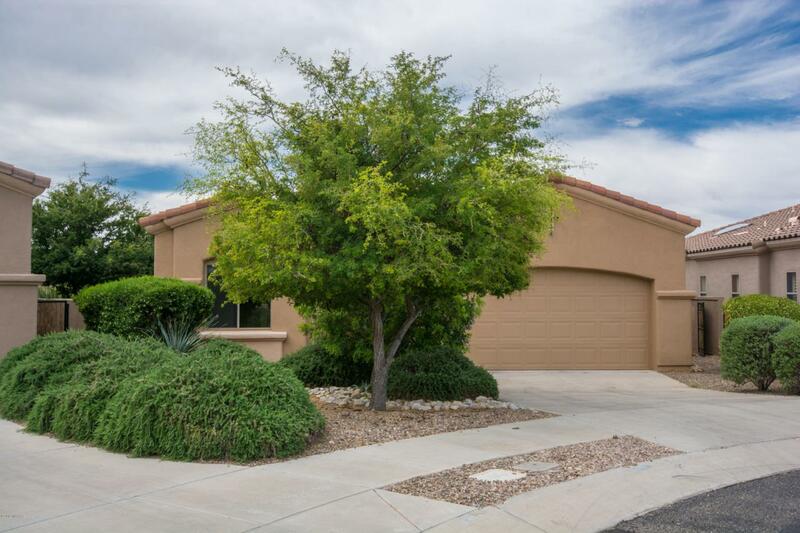 It is close to hiking trails, bike paths, shopping, restaurants, U of A, School District 16. Come see all that this beautiful community has to offer!